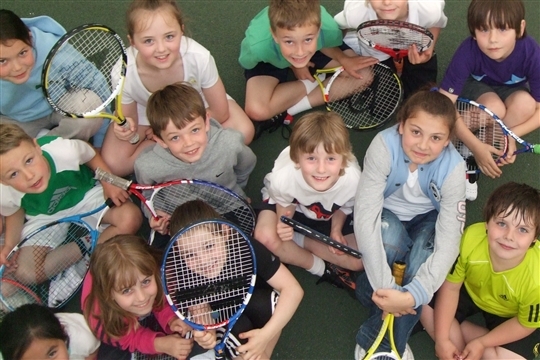 Widnes Tennis Academy / Get fit, have fun and improve your skills with us. sign up on the notice board to play. Different times for different age groups. SATURDAY 15TH JUNE 2019 at 7.30 pm. ABBA SENSATION - A stunning tribute to one of the World's greatest ever bands. Adults £15. Under 12s £8. EARLY BIRD SPECIAL OFFER - Buy before 15th May to get £3 off every ticket. 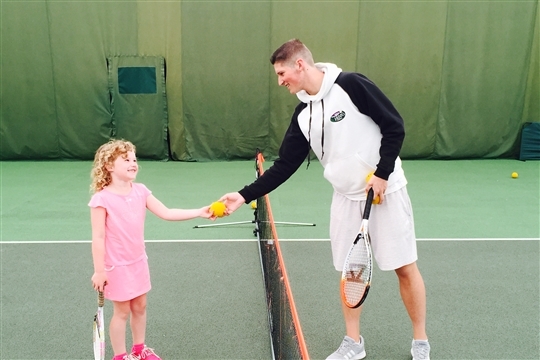 For details of memberships, please click here.